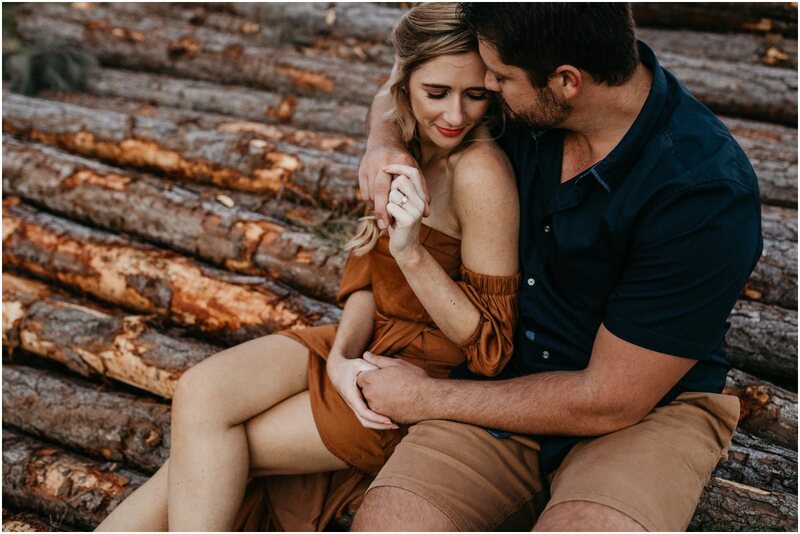 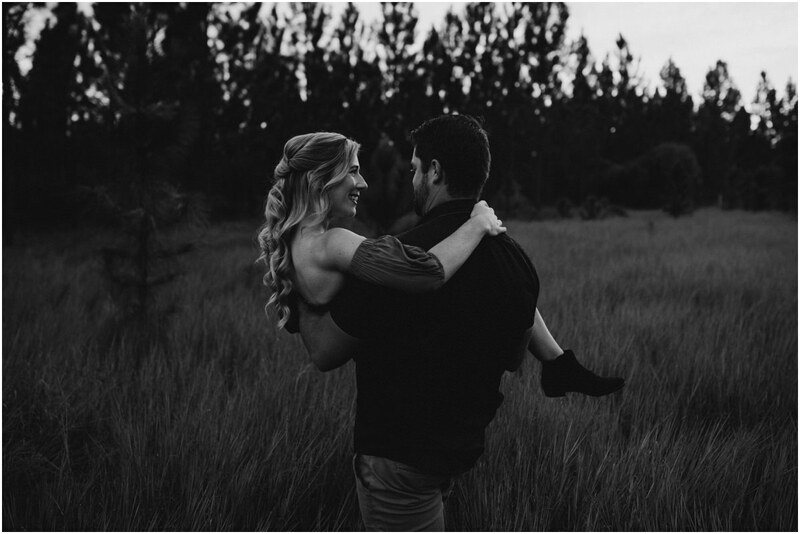 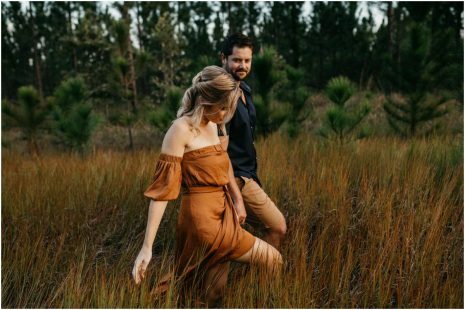 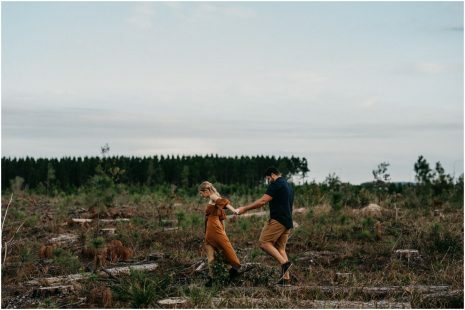 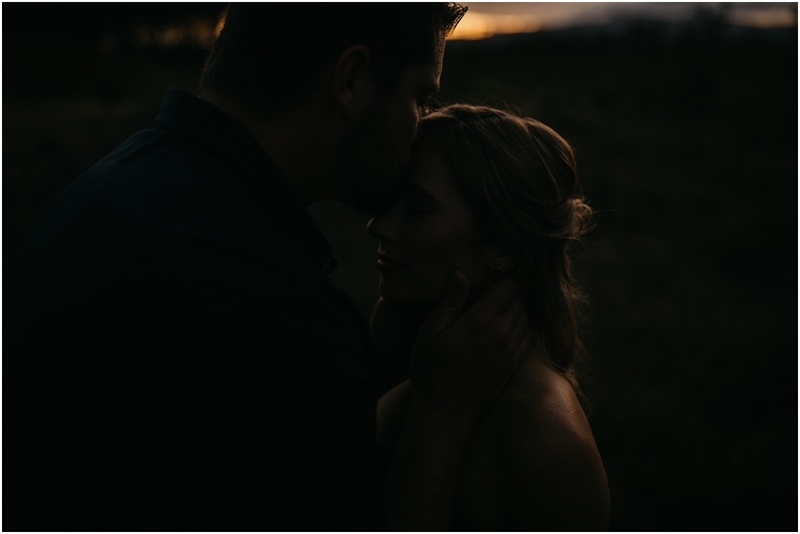 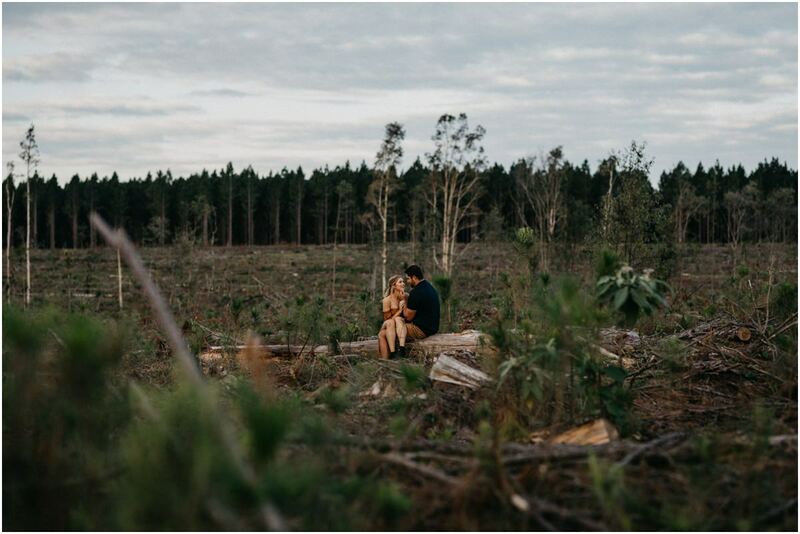 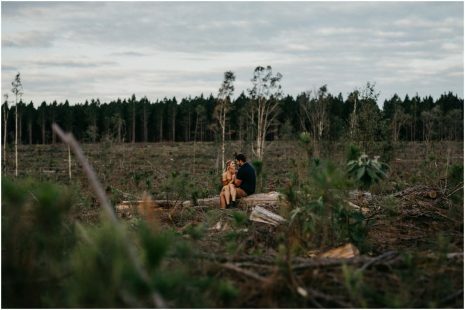 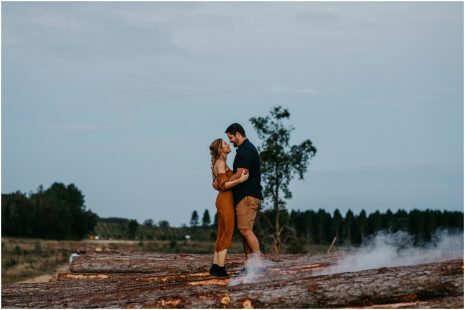 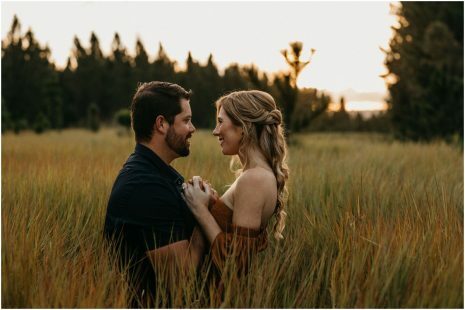 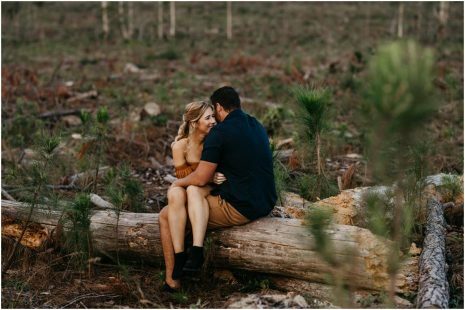 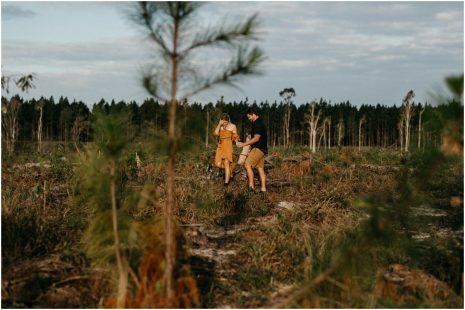 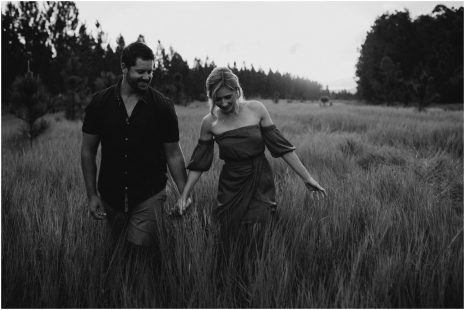 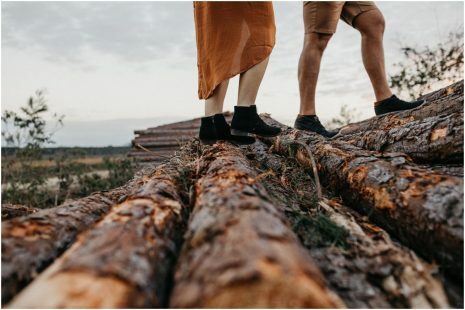 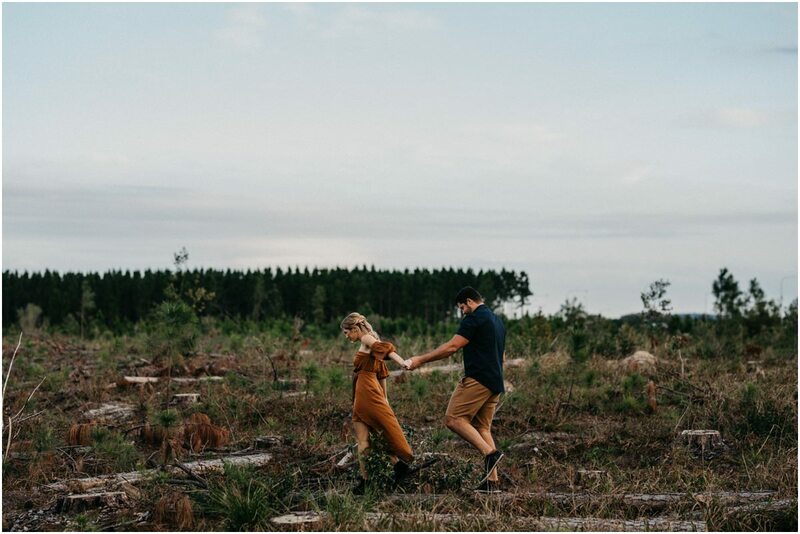 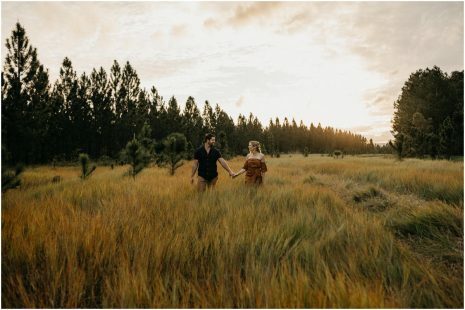 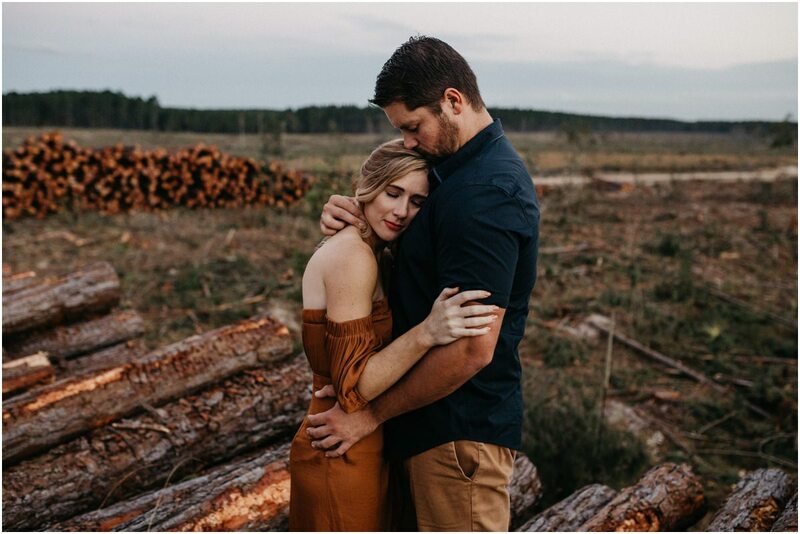 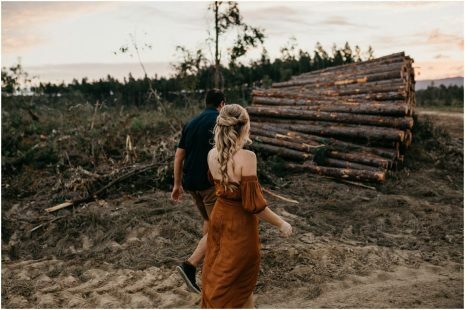 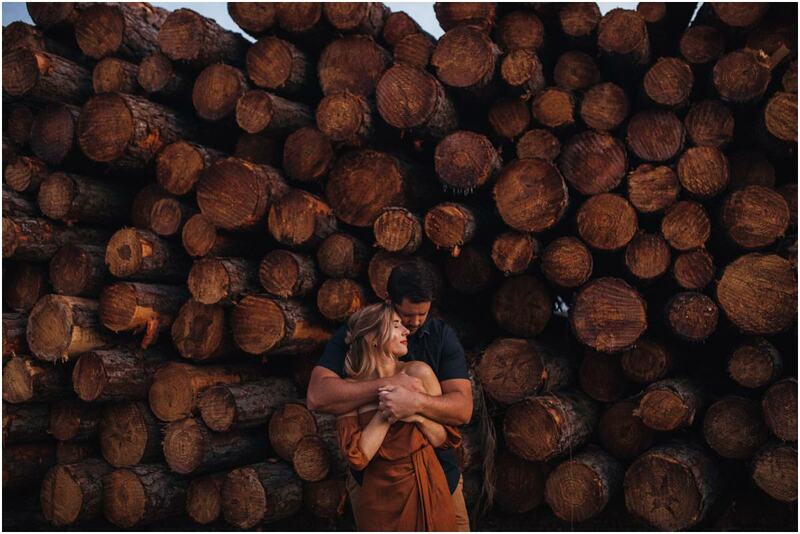 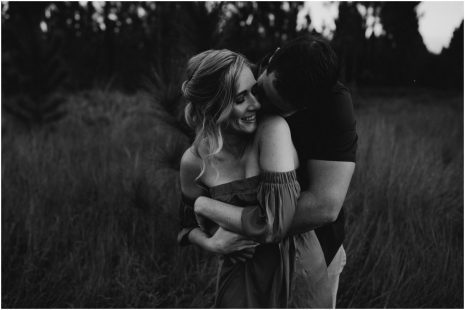 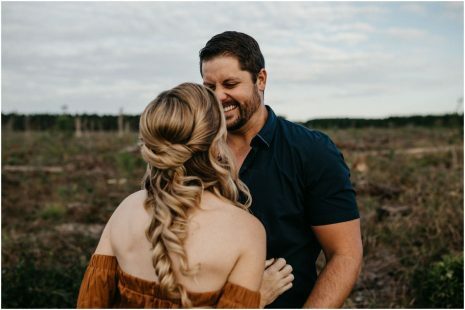 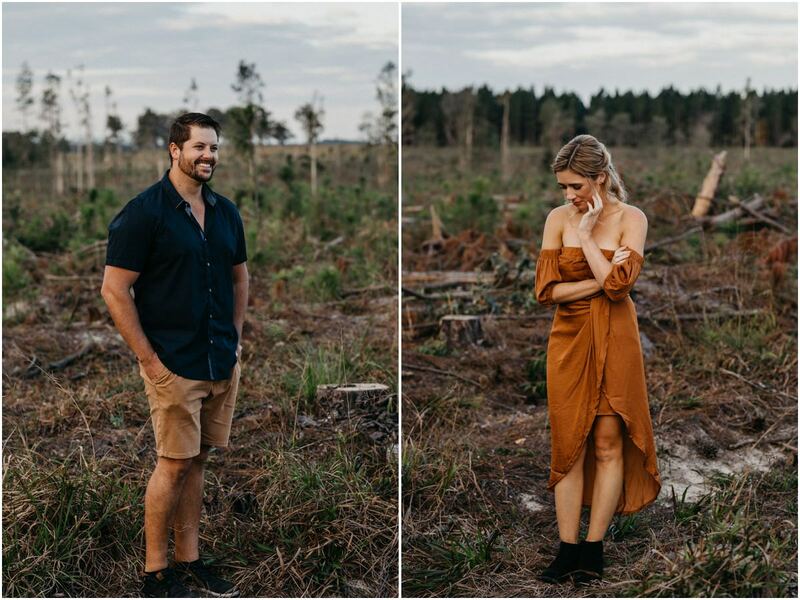 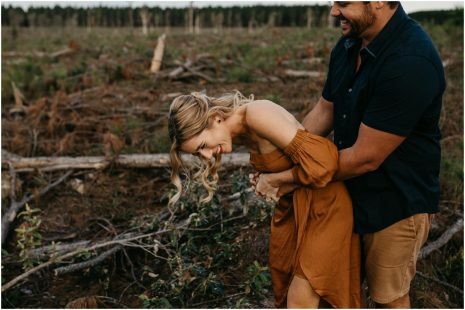 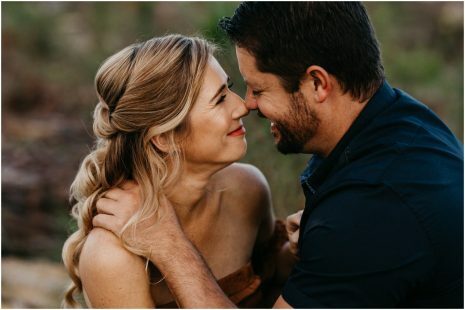 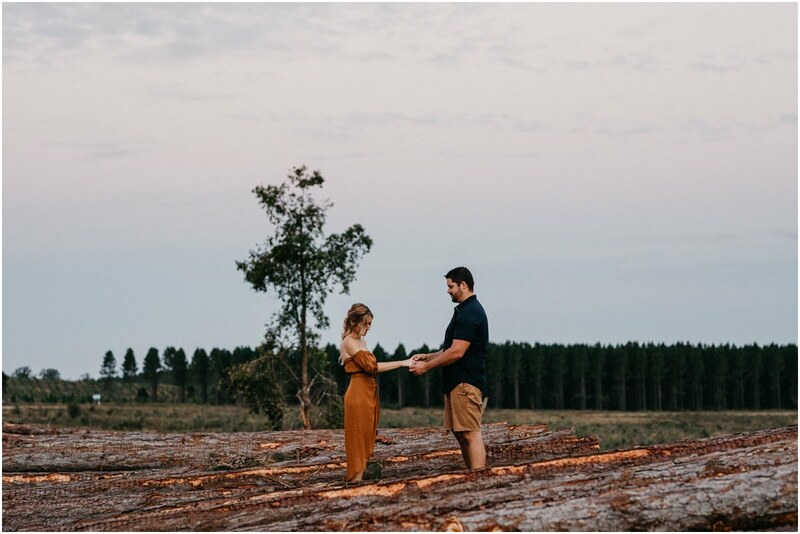 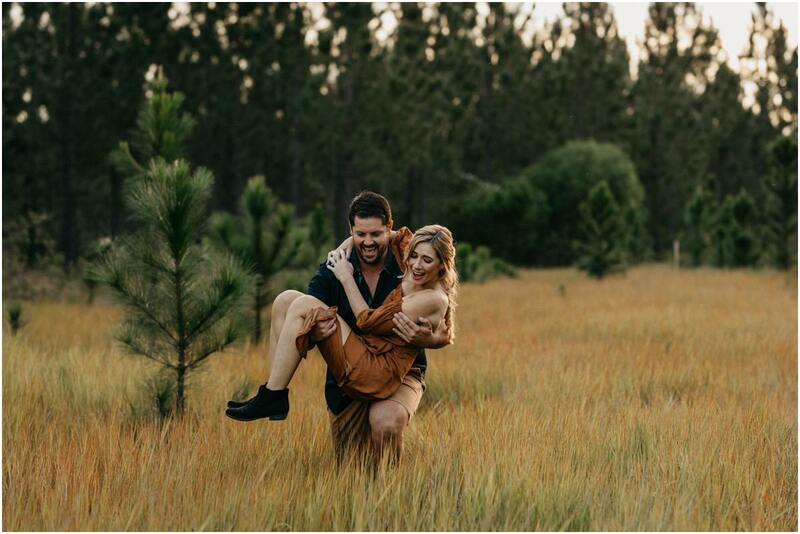 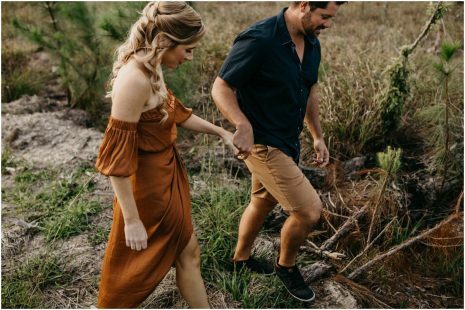 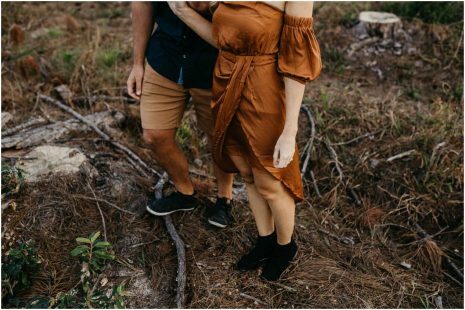 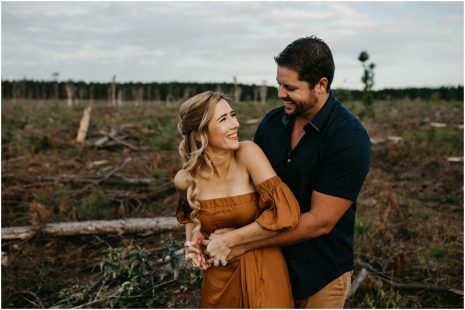 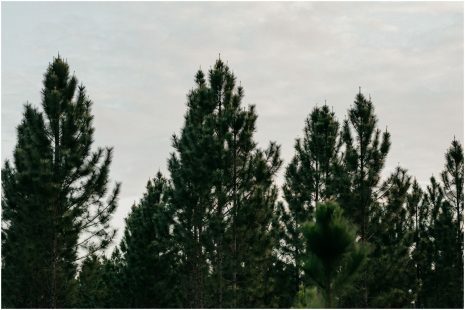 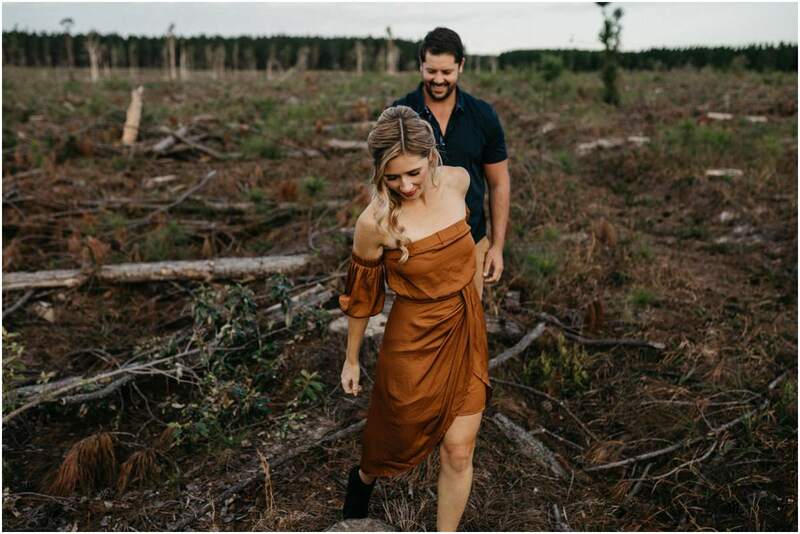 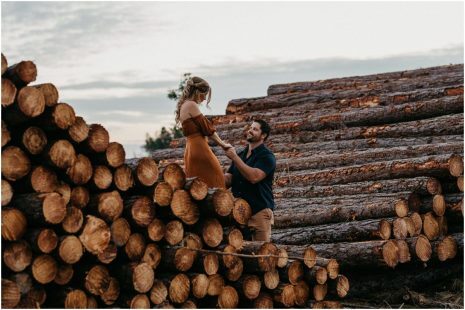 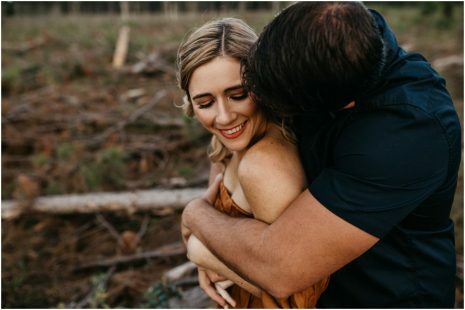 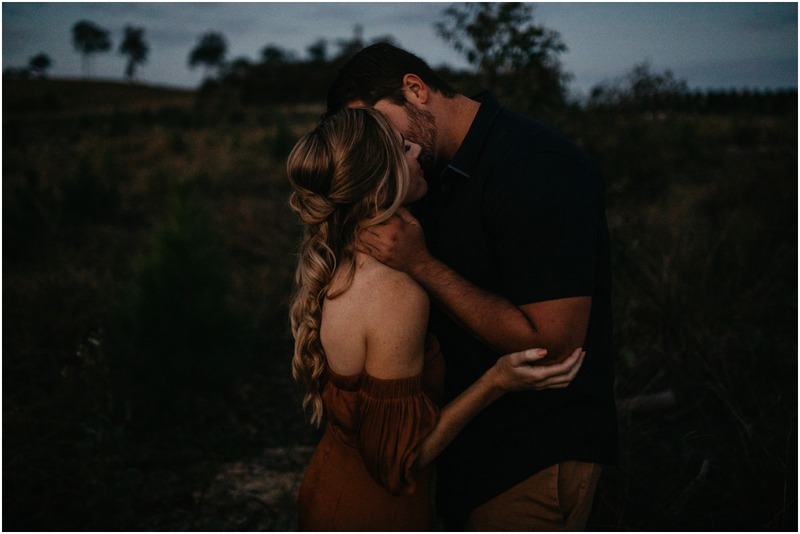 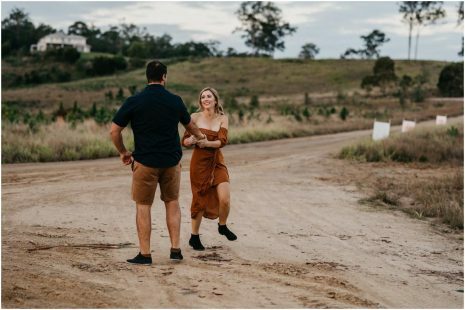 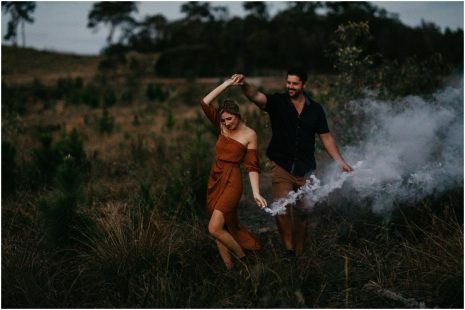 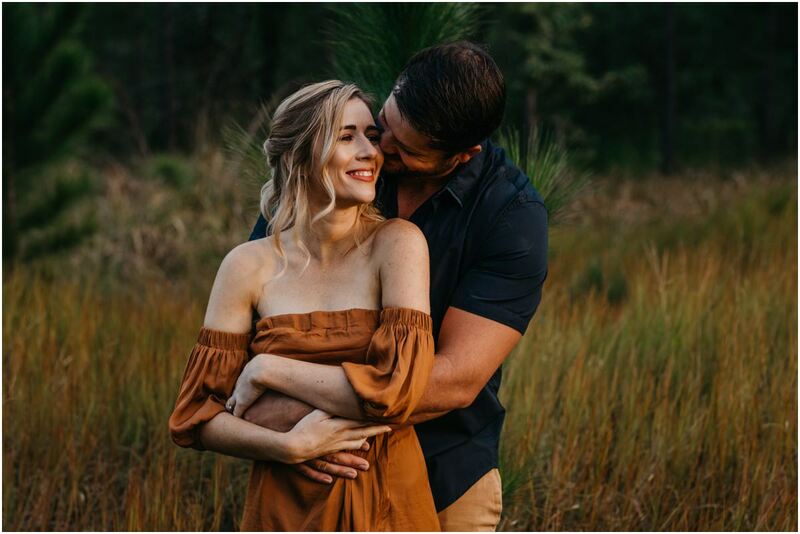 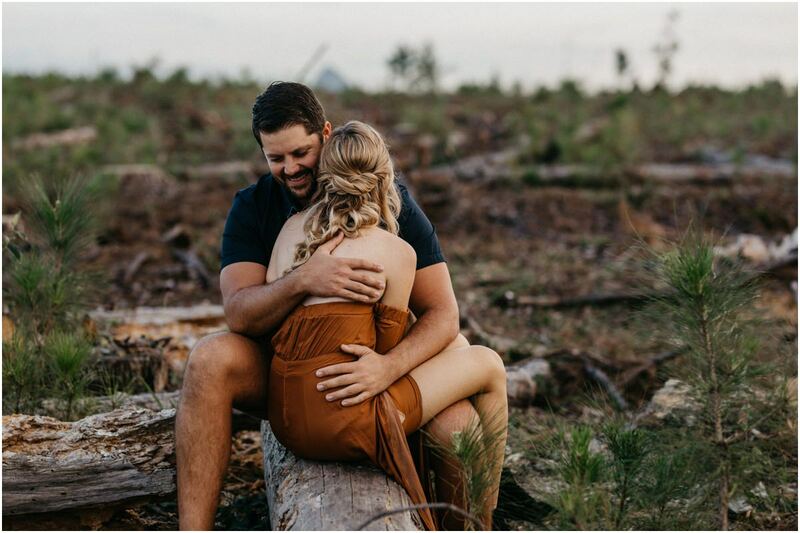 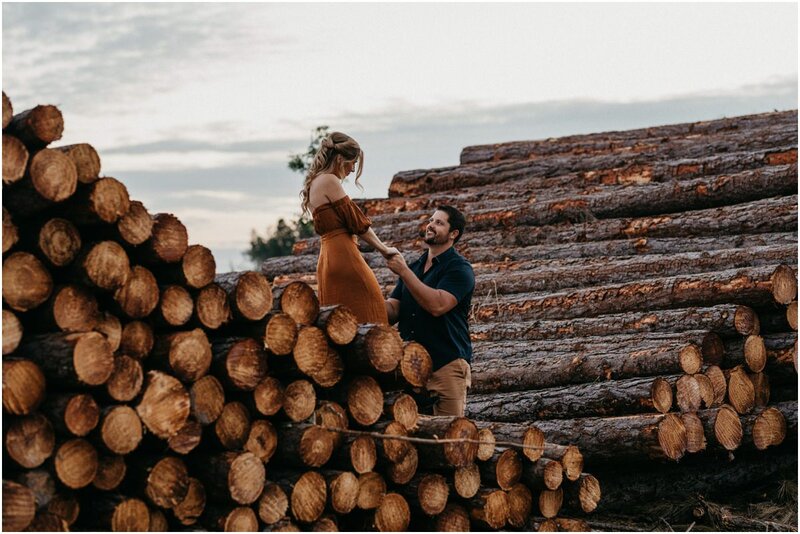 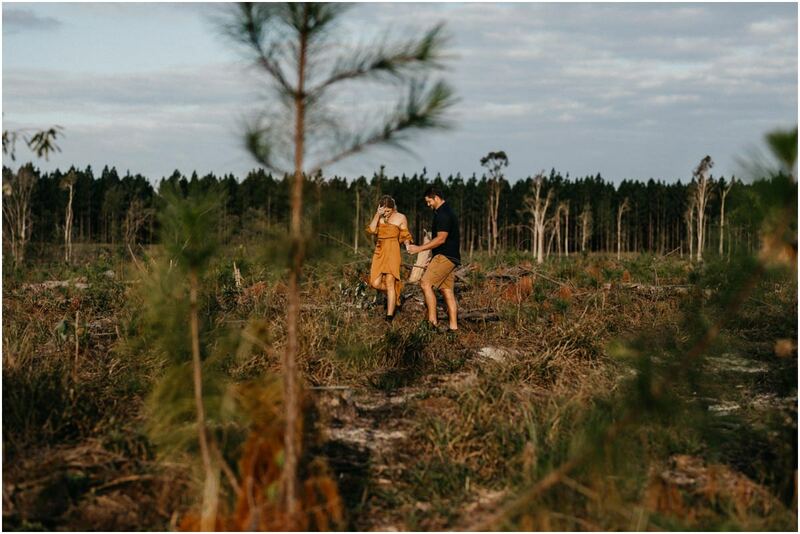 Enjoy this gorgeous suite of engagement photographs with Monica and Lindsay taken from a wonderful afternoon in the lush pine forests on the Sunshine Coast. It is inspirational to witness such an enchanting couples showing their deep love for each other. 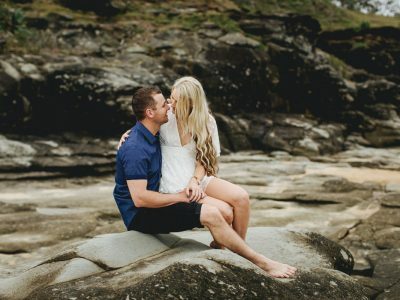 Especially so with their wedding coming in early August at Maleny Retreat. 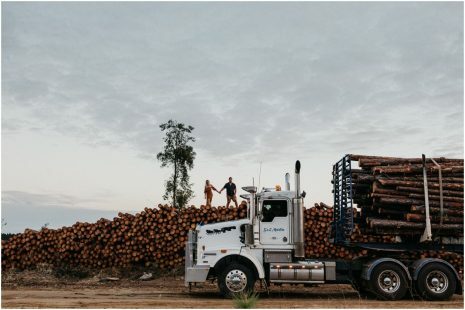 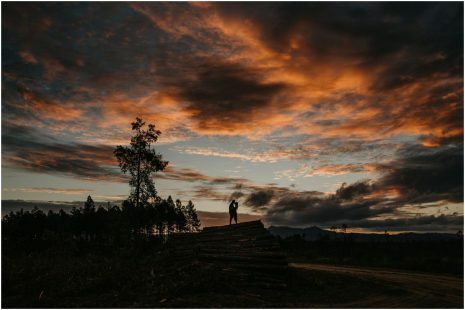 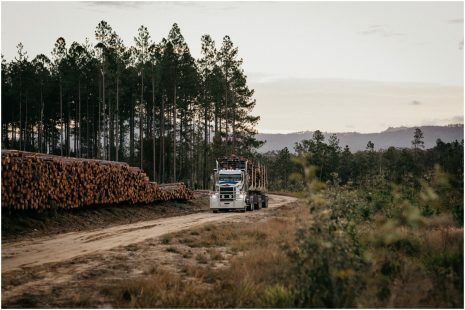 Although all of us were concerned about the surprise snake or two it all went well with some real risk taking on a pile of recently felled trees (despite dire warnings from a log truck driver). 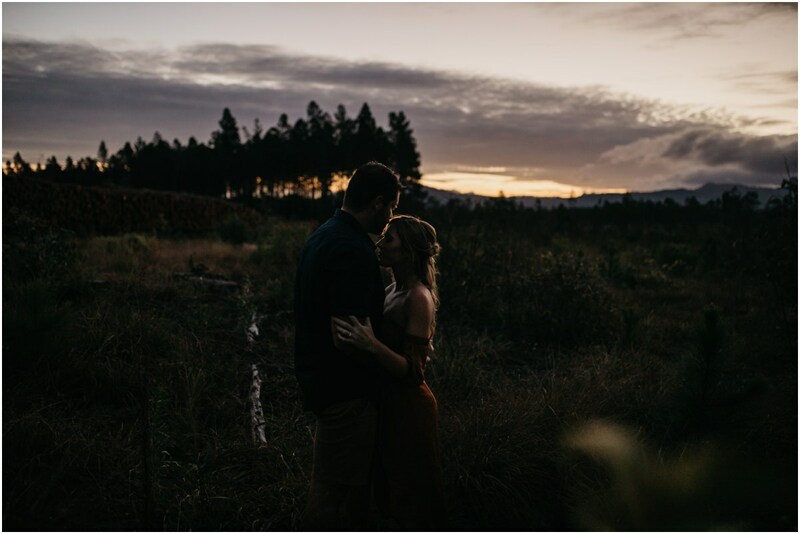 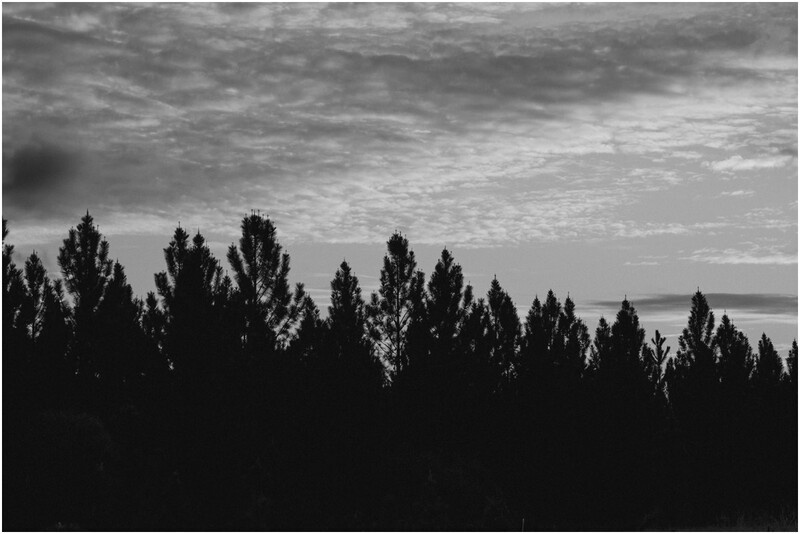 We all enjoyed the adventure regardless and stayed late getting the last glimmers of sunlight. This joyous couple is sure to fill your heart with sweet tenderness. What did Monica say about my photography? 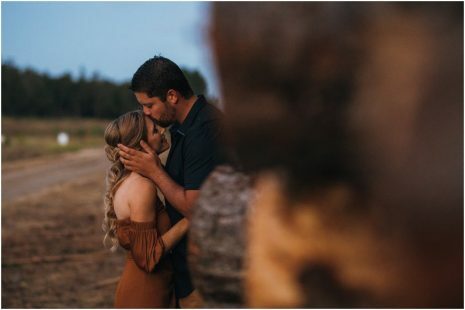 We didn’t really know what to expect having an engagement shoot. Neither of us had ever had photos taken before and were concerned we’d be a bit awkward. 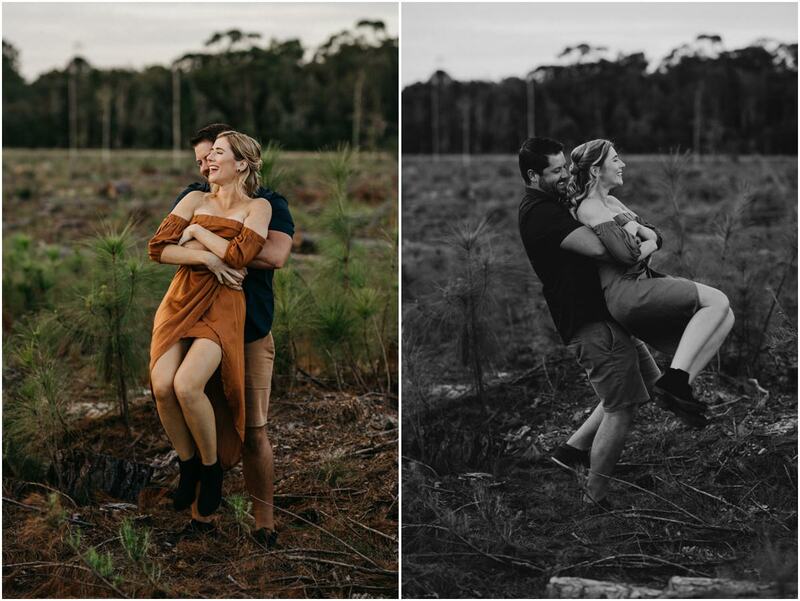 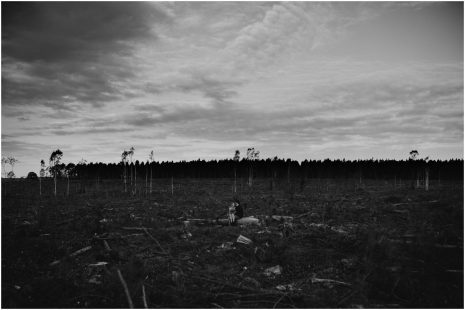 It was the complete opposite of that though and Luke managed to turn it into more of an adventure than a photo shoot. 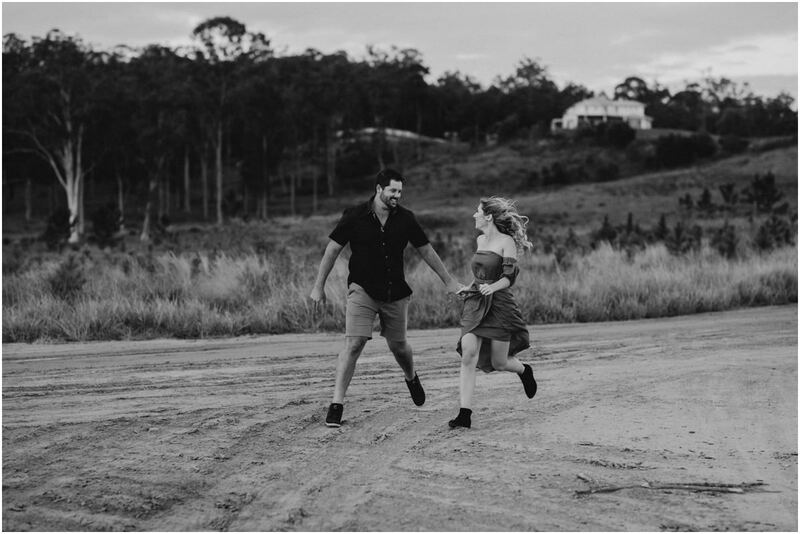 Luke brought so much energy and we spent most of the afternoon laughing (and trying to keep up with him while he found the perfect spot). Looking back at the photos now gives us the same happiness and laughter that we had on the day. 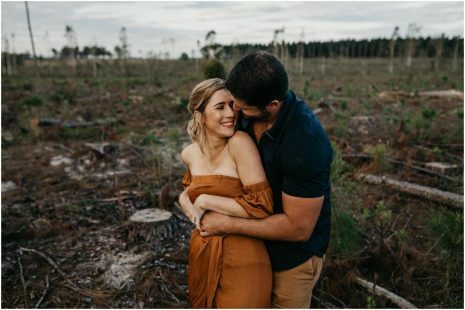 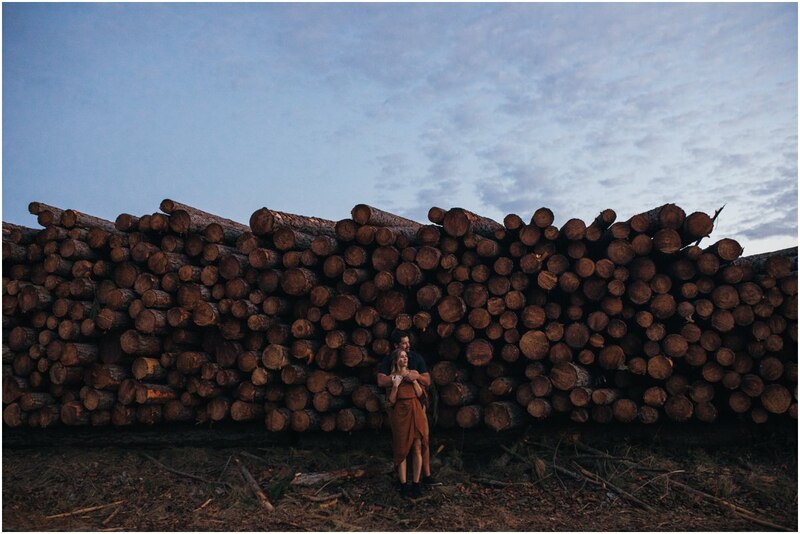 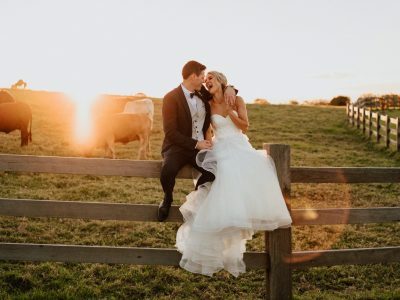 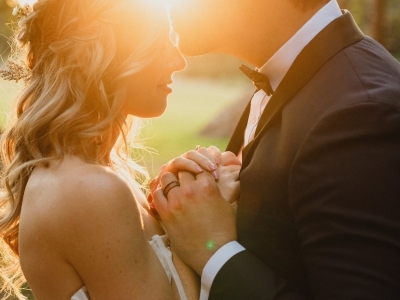 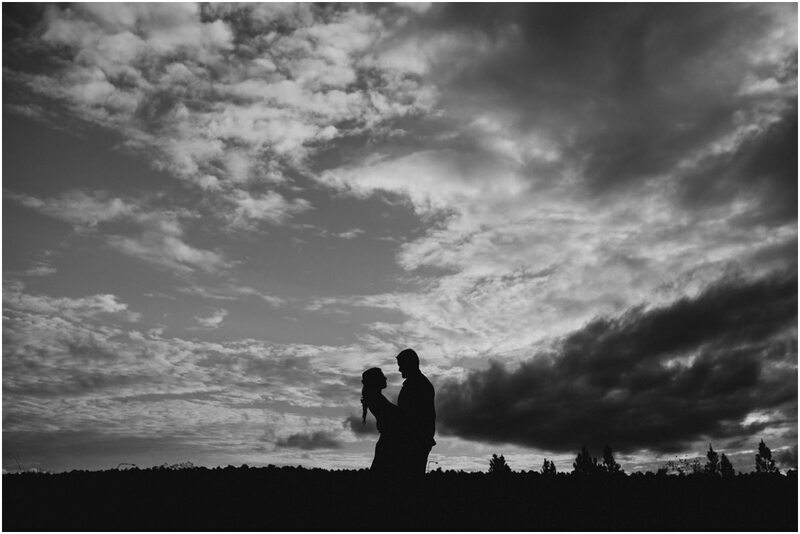 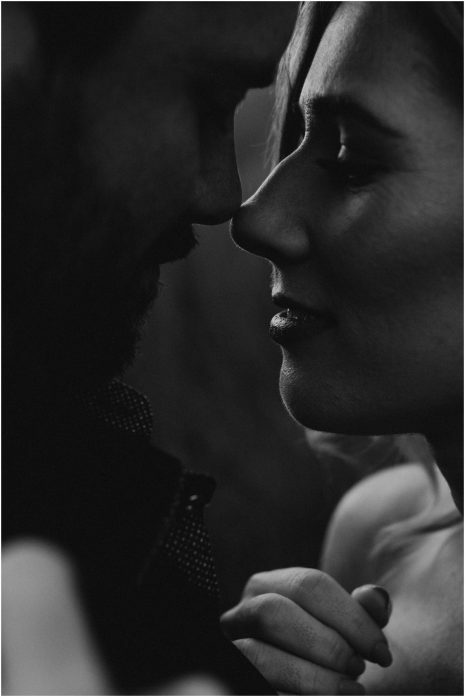 The photos look absolutely amazing and we can’t wait to have Luke capture our wedding day.